The Bird Market not only offers birds for sale as pets, but is also a gathering place for people to bring their own birds. This is an especially popular hobby among elderly men in Hong Kong. This model of the Kowloon Walled City sits in the middle of the Kowloon Walled City Park. Nothing remains of the Kowloon Walled City aside from the Yamen and some traces of building foundations. The rest of the site is a green park that is considerably less damaging to surrounding property values. 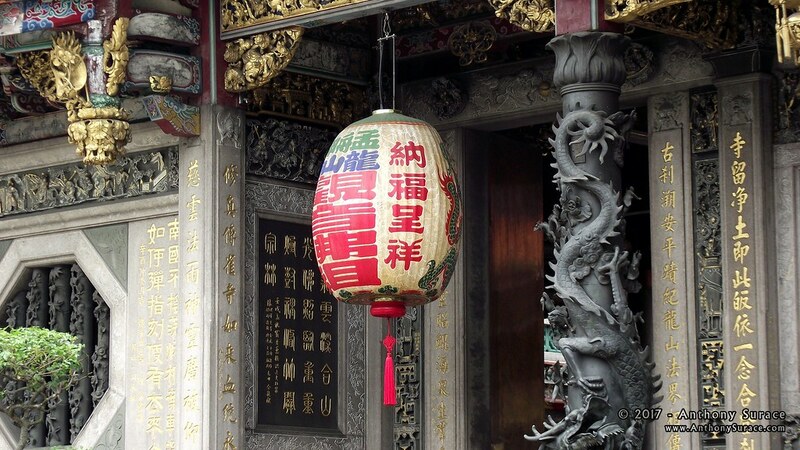 The Chi Lin Nunnery and Nan Lian Garden are located in Kowloon and are open to the public. The Maitreya Hall uses traditional Chinese buidling techniques and was constructed without the use of any nails. The Southern District of Hong Kong island is now easily reachable with the newly opened South Island MTR line. 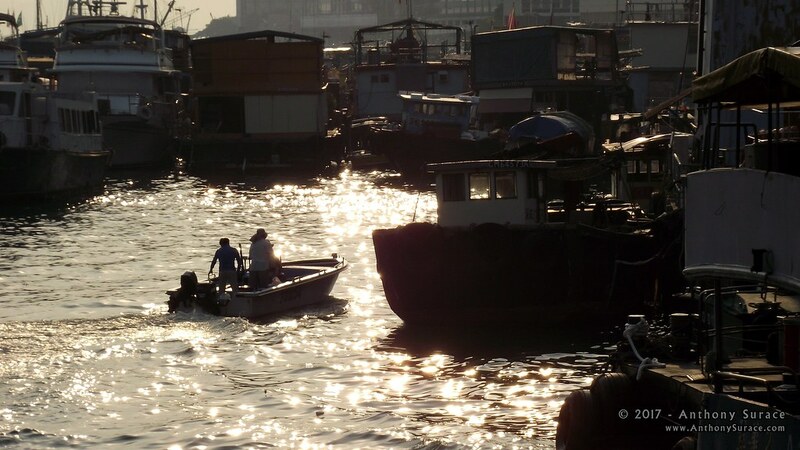 Visit Aberdeen in the evening and try the fish ball soup served directly from one of the fishing boats returning to the harbour for the night with their catch. 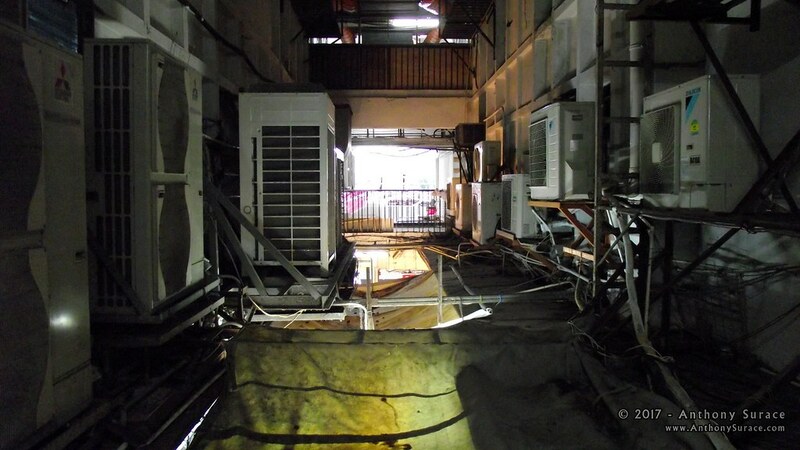 The Chungking Mansions are considered by many to be the closest thing in Hong Kong today to the Kowloon Walled City. While they are a far cry from the density of the Walled City, the bustling interior corridors have a similarly seedy reputation with Hong Kongers. The Chiang Kai-Shek Memorial Hall is one of Taipei's most distinctive landmarks. 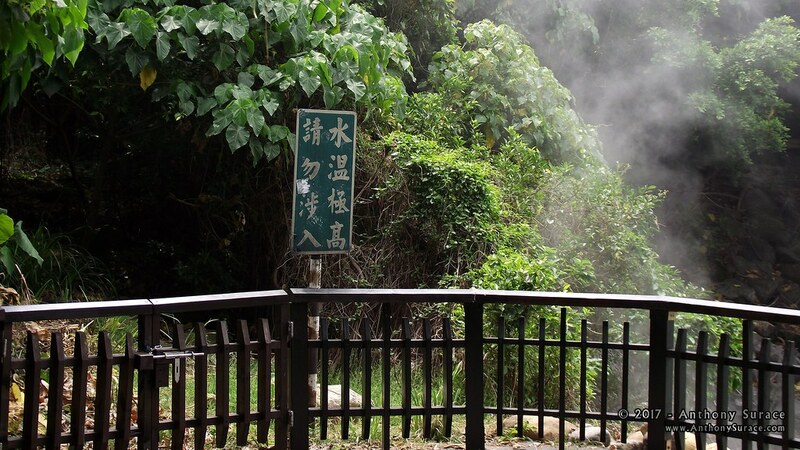 The museum on the bottom levels paints an over-the-top picture of Chiang Kai-Shek's life. The 228 Memorial Hall a few blocks away is worth a look for a more balanced take on the excesses of the Kuomintang. 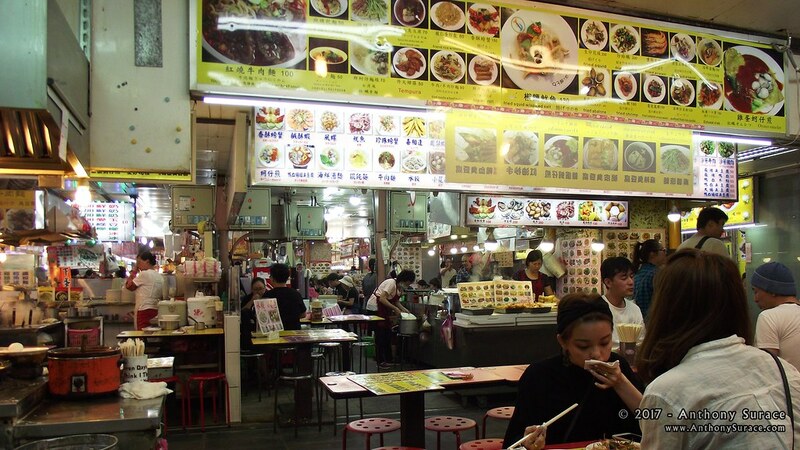 Visit the underground food court at the Shilin Night Market to try Taiwanese specialties like the oyster omelette. Tamsui is at the end of Taipei's Red Line. 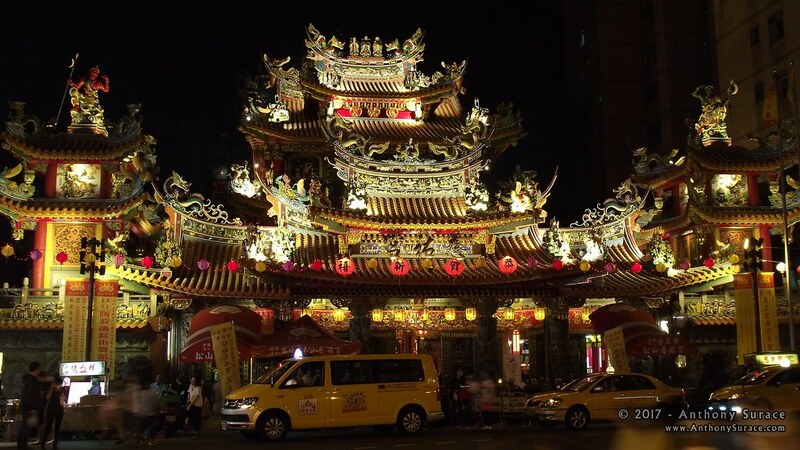 The Old Street has a variety of restaurants and shops and you can reach the oceanfront from here, in contrast to the bulk of Taipei which is several miles inland. The UNCMAC Conference Building is halfway inside North Korea. 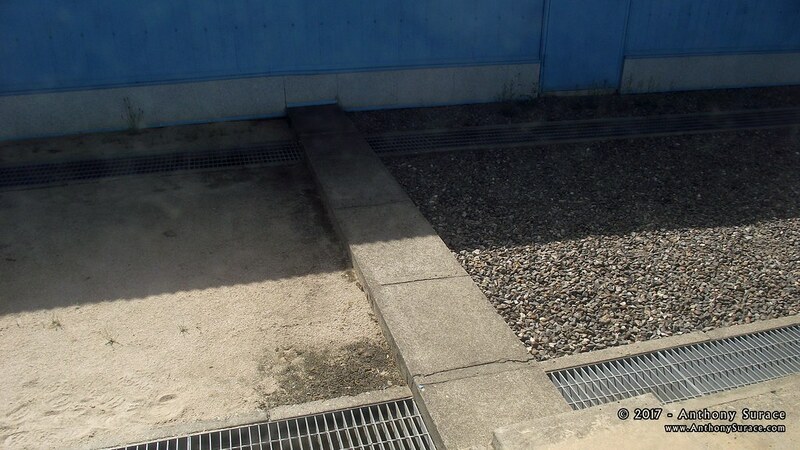 In this photo looking outside the window one can see the demarcation line between the two countries (North Korea on the left and South Korea on the right). 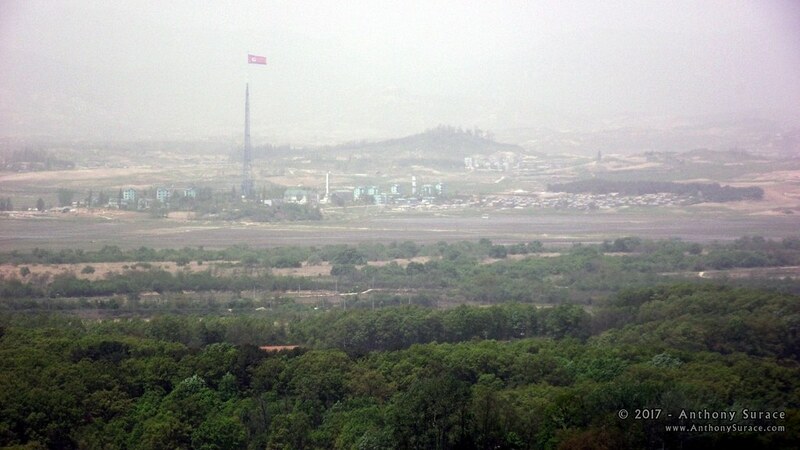 The city of Kaesong in North Korea can be viewed from across the DMZ at convenient lookout points on the South Korean side. The US/South Korean joint forces operate massive loud speakers at the lookout that pipe timeless classics such as "It's Raining Men" across the border to entertain the North Korean border guards.